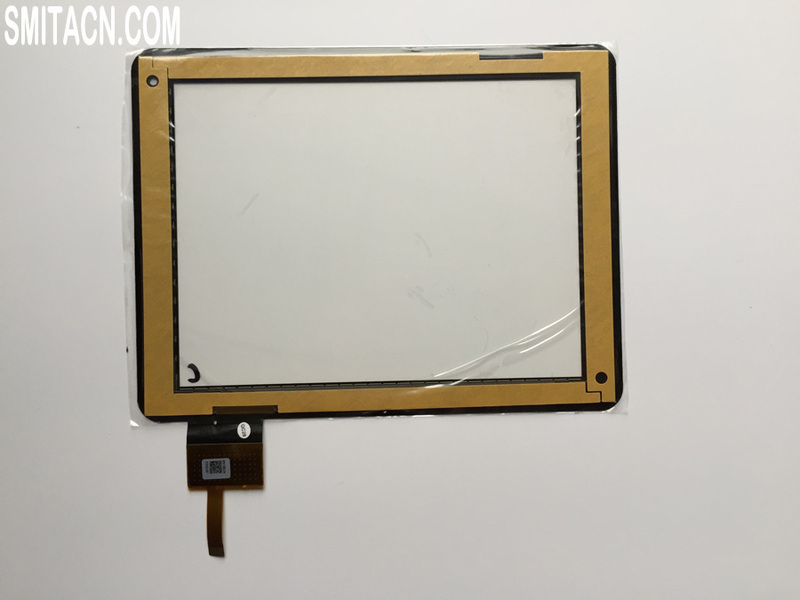 Description: High quality touch screen DPT 300-N3708A-B00-VER1.0 3708C for tablet. The order received everything well all the whole, I recommend. 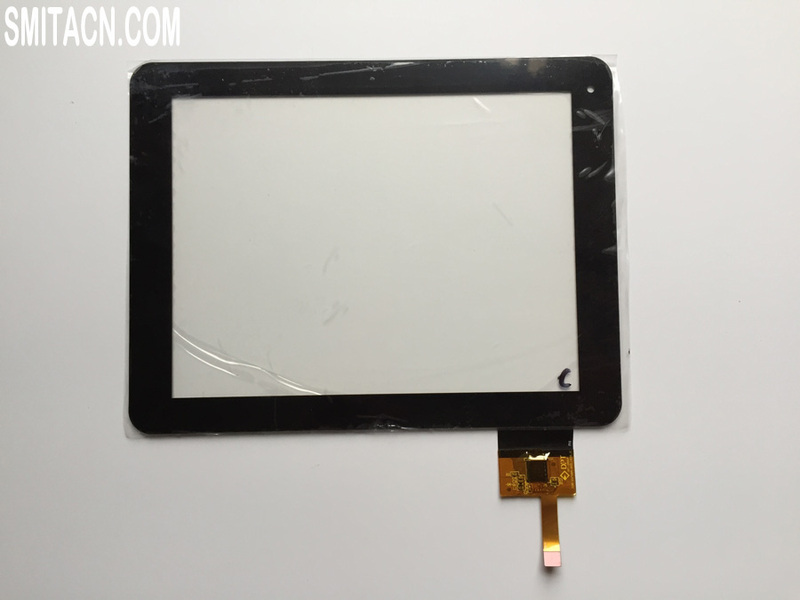 It's high quality replacement screen, very clear! 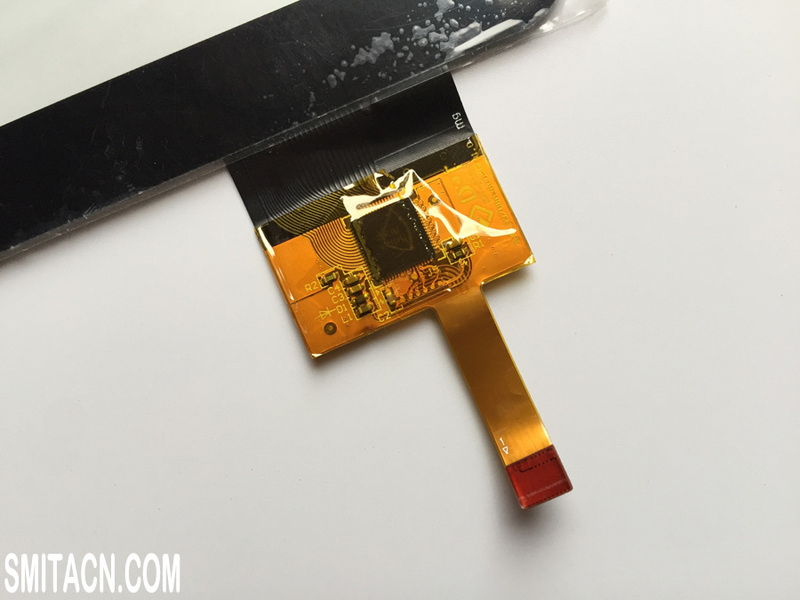 Perfect replacement touch screen, no dead pixels, works well.